Make paying extra toward your credit card balance part of your monthly budget. You've cut out the annual vacation and expensive shoes, but you're still not happy with your finances. Or maybe your budget looks good overall, but the thought of paying all that interest on a large credit card balance makes you cringe. Whatever your reason, slashing your credit card debt is definitely do-able. Like any budgetary item, it just takes some planning, a little discipline, and a dash of creativity. Double your current payments if possible, or if you can't double them, always pay extra. 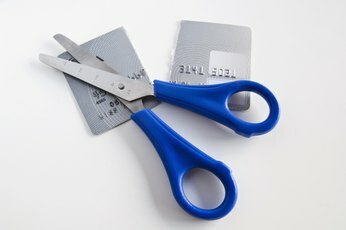 Even if you can only spare 5 or 10 dollars, pay more than the minimum on your credit card bill every month. The average minimum credit card payment is a mere 2 to 4 percent of your balance, which of course means you'll be paying the debt for a long time if you don't expedite the process. You may need to get tough when it comes to cutting spending, but remember that eliminating some expenses is worth the temporary sacrifice. Use a credit card payment calculator to help you set a realistic pay-off goal. You'll be able to enter your balance and interest rate, plus either a specific payment amount or the desired number of months till your balance is paid. This tool works whether you know exactly how much you can afford to pay, or want to create a payment plan based on a specific timeline. Ask your credit card company to lower your interest rate. Of course, it helps to have a stellar payment record and great credit, but even if you don't, it doesn't hurt to try. When you call, don't accept the customer service rep's refusal for a decreased rate. Ask for a supervisor. If he or she refuses, get in touch with the card issuer's corporate office. Request to speak with the company's president, preferably by name. Many companies have departments that handle "escalated" customer service issues, and this last step is where you're likely to snag that coveted lower rate. 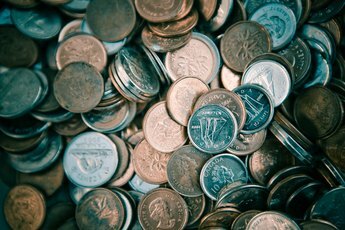 Consider taking money out of your savings or other low-interest account, provided you maintain at least a six-month emergency fund. 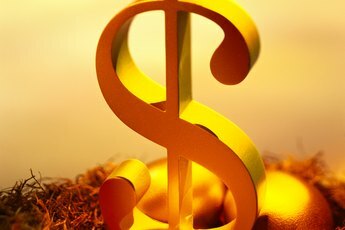 Most savings accounts -- even the supposedly high-interest ones -- offer such low interest rates that it makes sense to use some of these funds to pay extra on a credit card with a large balance. Of course, if you don't have a nest egg to fall back on, bankruptcy is available as a last resort. Weigh this alternative carefully, since it will affect your credit, housing options and even employment possibilities for seven to 10 years. 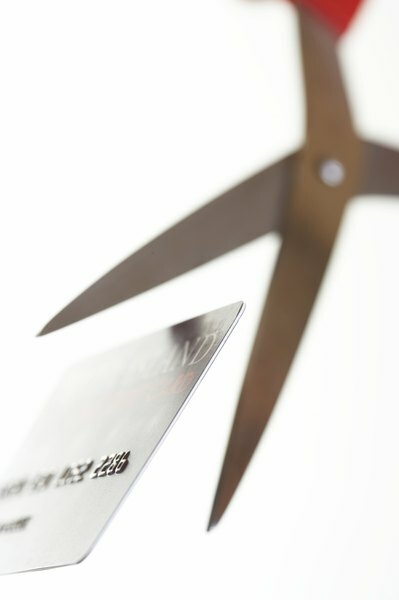 If your card issuer raises your rate significantly, the company is required by law to give you 45 days' notice, providing you with an "opt-out" period.